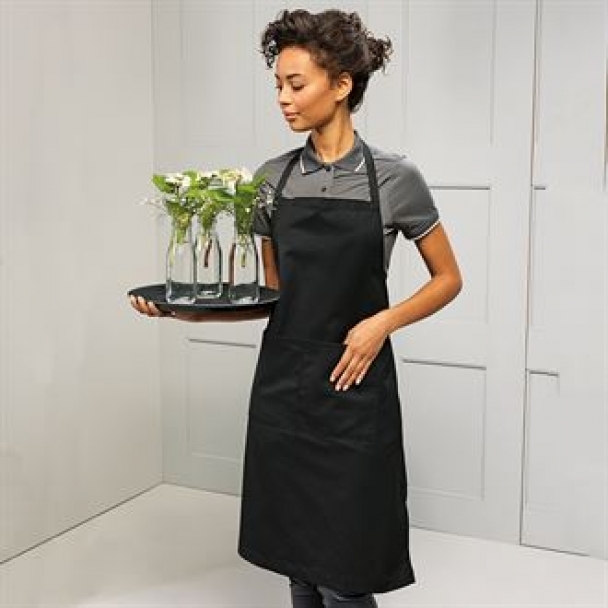 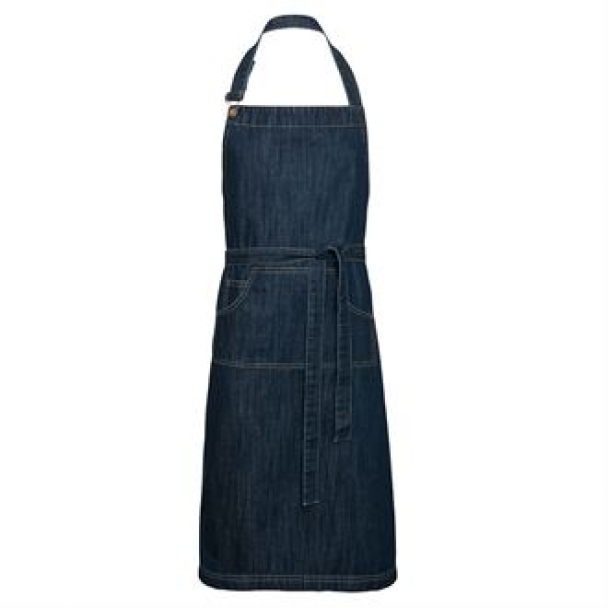 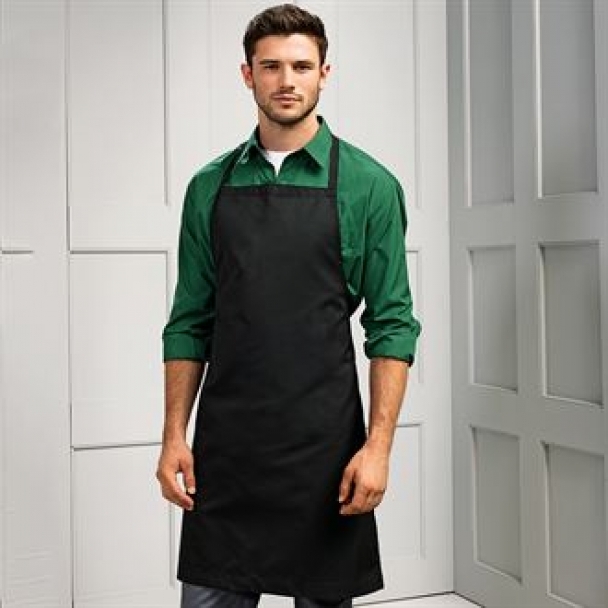 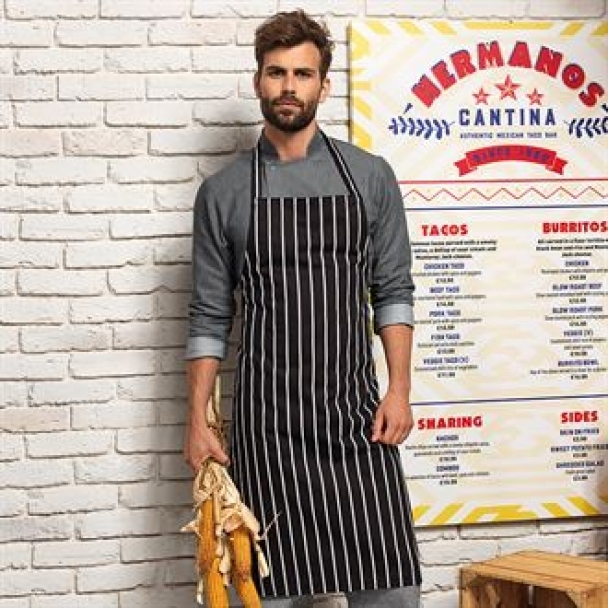 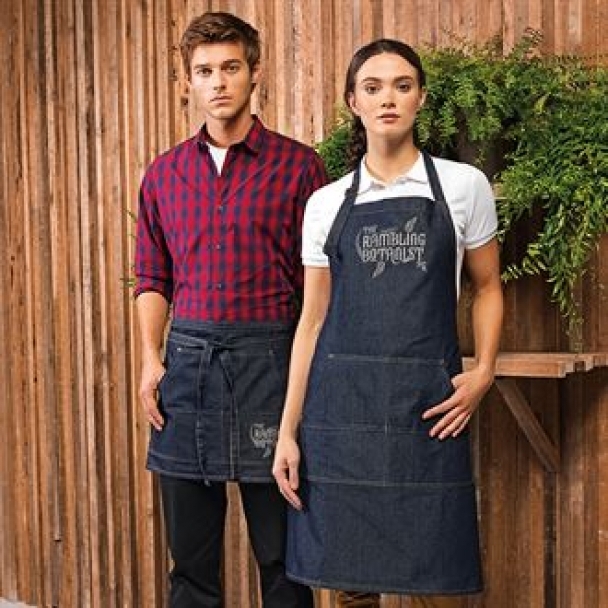 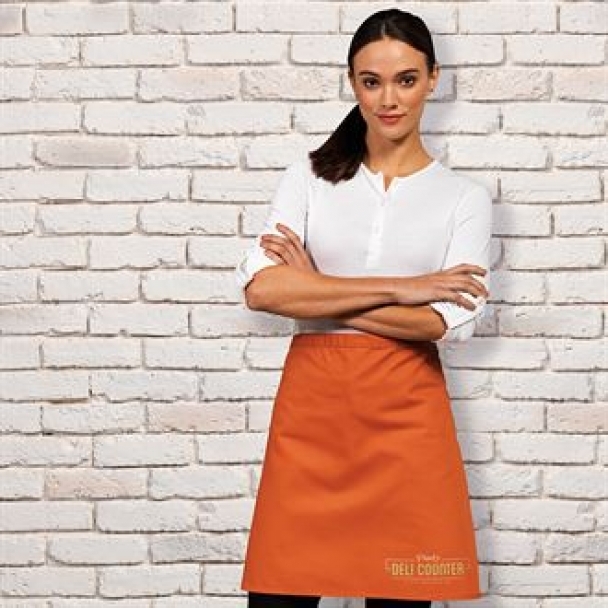 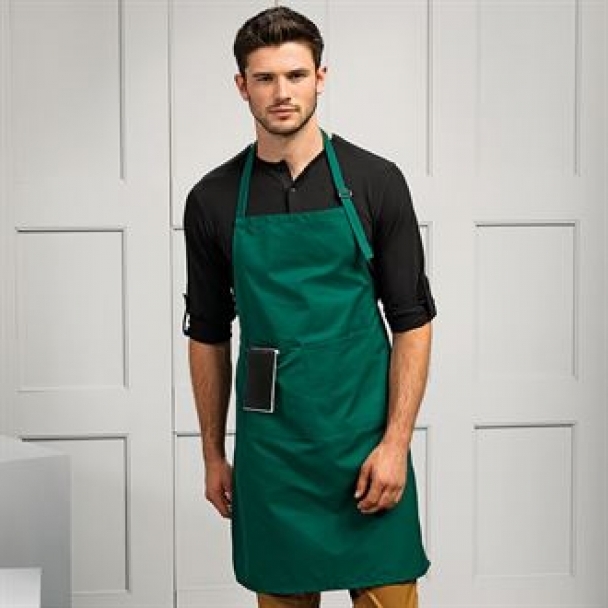 This is a extensive collection of Personalised Aprons and Tabards for all purposes. 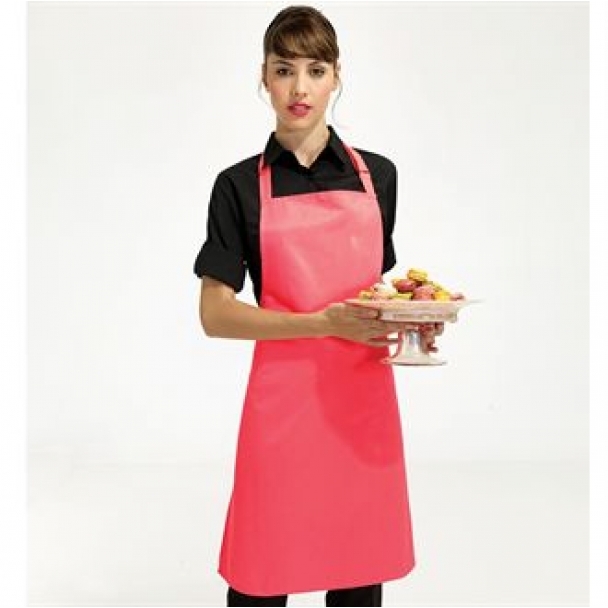 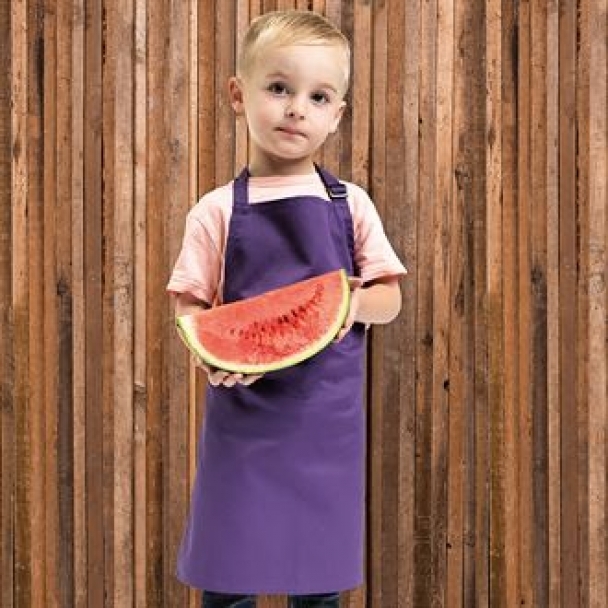 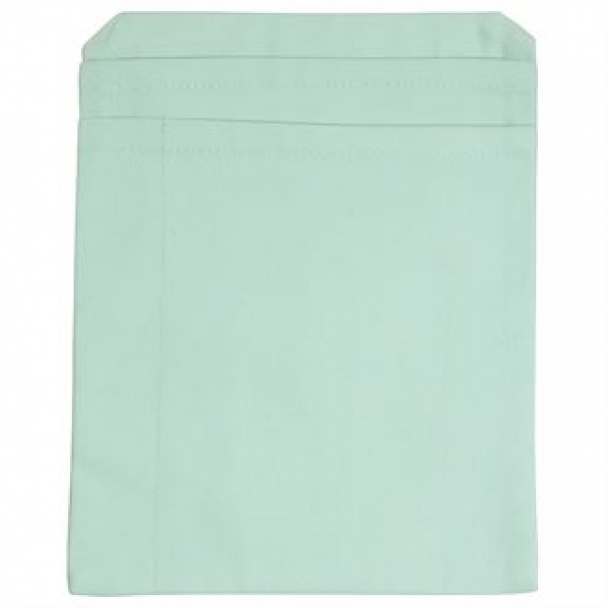 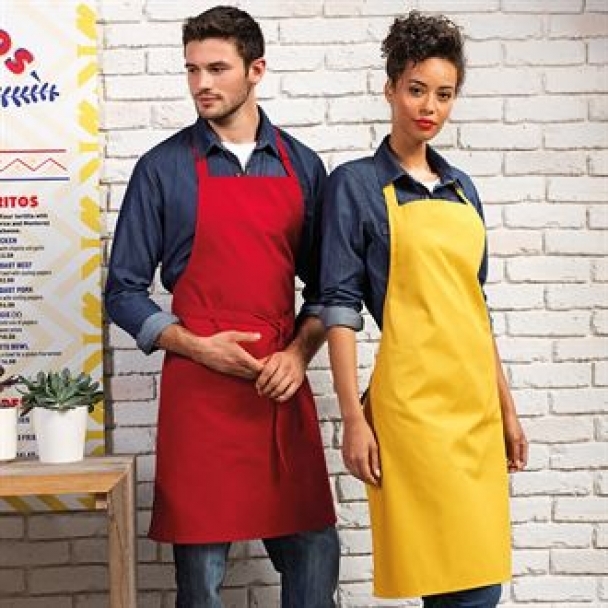 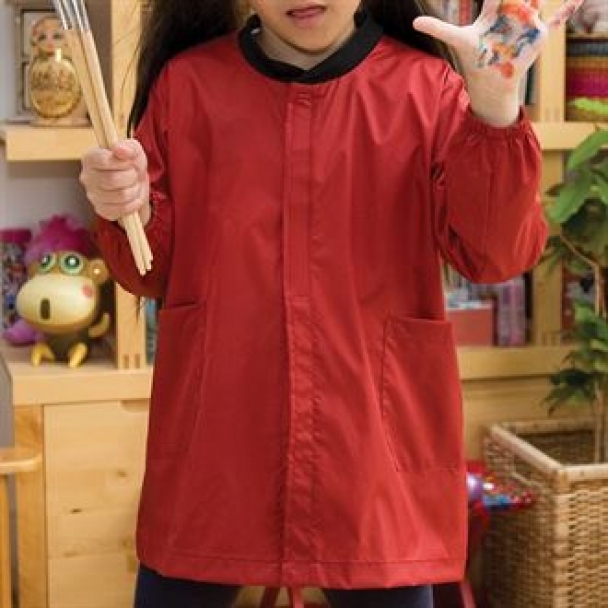 Bar, Kitchen and Service as well as childrens aprons and tabards are available in a wide range of colours. 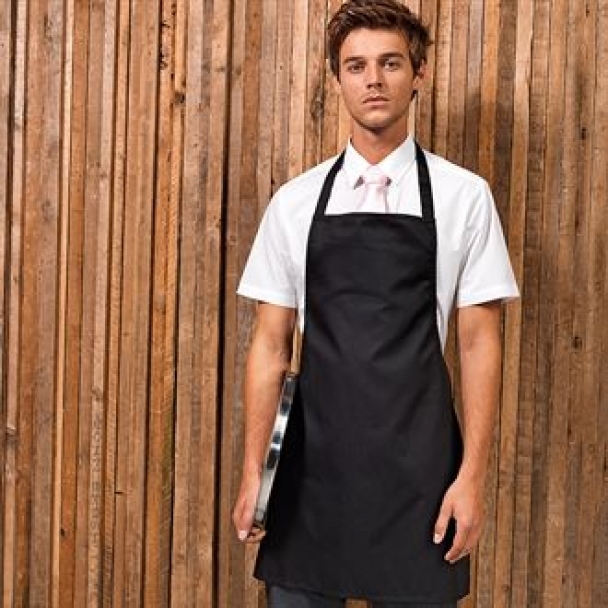 We can personalise these with a printed or embroidered design. 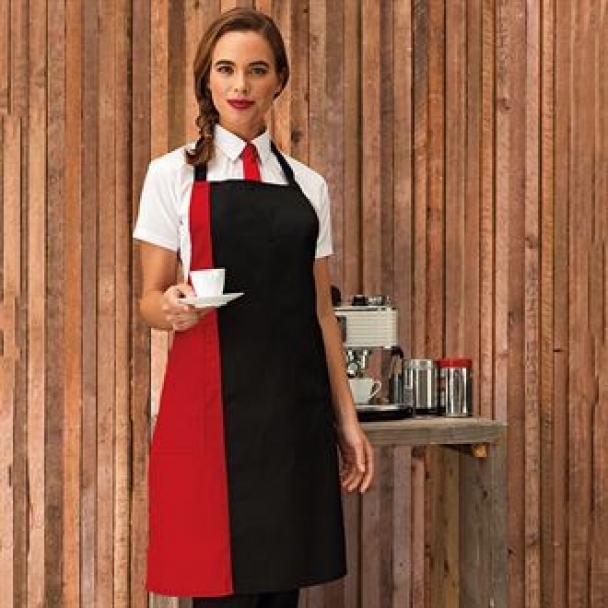 So . . .if you would like to place an order, need some advice on what to choose or would like to use our full design service, call one of our team on 02476 694466 or e-mail us at sales@acorn-printing.co.uk.